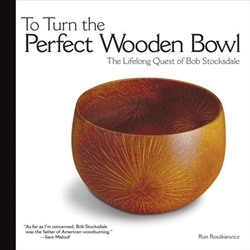 Wood Turning in North American Since 1930 traces the 20th century transformation of wood turning from a technical process considered ideal for manual training to a sophisticated art form concerned with aesthetics and personal expression. 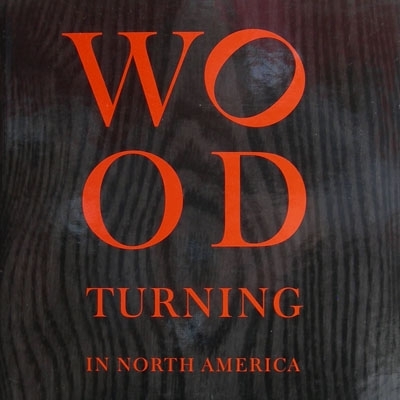 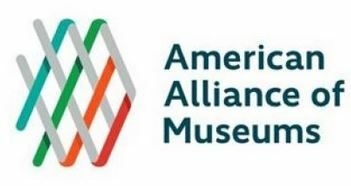 The exhibition and catalog were a collaborative effort between The Center for Art in Wood, Yale University Art Gallery, and the Yale University Department of the History of Art. 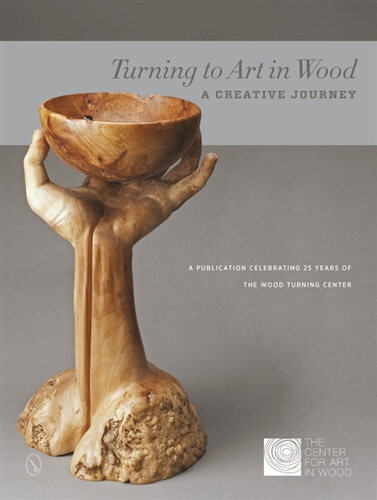 The 192-page book includes 157 color illustrations with analytic captions of all 134 works in the exhibition; a glossary; index; biographies of the 67 artists in the exhibition; an index of important exhibitions of wood turning; and an extensive bibliography. A limited supply of the hardbound edition have been signed by the curatorial team.